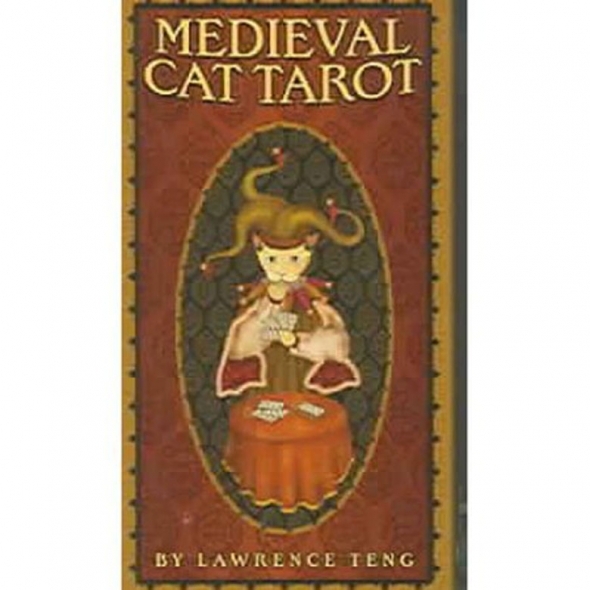 MEDIEVAL CAT TAROT The glory of felines is celebrated with Renaissance flair in the 78 cards of Medieval Cat Tarot. This ornate deck seeks to bridge the gap between past and present by blending classical and contemporary ideologies along with artistic styles. Includes booklet of instructions.